play therapy… child counseling… adolescent counseling… supervision…. Can’t make it to me, I can come to you. Please contact me about doing a seminar in your area OR let’s connect virtually. New training webinars with corresponding CEUs available! I am so EXCITED to bring this opportunity to you!!! Here’s the link with the home study opportunities Play Therapy & Counseling Training Webinars. Keep checking in, we have a lot to offer! Presentation by: Integrative Counseling Services, PLLC. This training is designed for helping professionals who have already taken introductory graduate coursework in play therapy or the equivalent in workshops. This advanced training in play therapy will provide participants the opportunity to expand on what they already know about play therapy so that they can create play therapy based interventions that are suited to the age, culture and issues individual children and adolescents experience. This program will focus on case conceptualization, consultation, and intervention planning. Participants will engage in an authentic learning experience. By the end of this workshop participants will be able to: 1.) 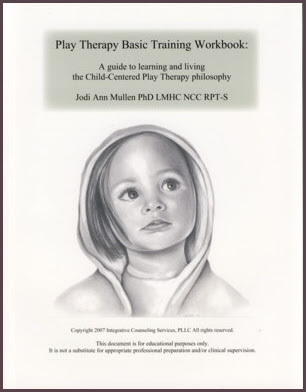 create play therapy techniques for use with children and adolescents; 2.) have experienced and be able to replicate advanced play therapy techniques; 3.) understand the role of case conceptualization in creating play therapy interventions. Be among the first 5 people to sign up and you will get a free copy of the “How Play Therapists Can Engage Parents & Professionals” workbook! Lunch is not included. Include extra $15.00 fee for each Association for Play Therapy or NBCC Continuing Ed Certificate. Payment methods include cash, check, money order, or credit card (Mastercard or Visa). There is a discount for groups of 4 or more. For more information about the workshops, click here for the brochure, or contact Rikki Ziegen at rikki.ziegen@gmail.com or 315-342-9255. Do you want to enhance your professional counseling relationships with children and adolescents? Mental health professionals can significantly improve rapport and subsequently relationships with children and adolescents (professional AND personal) by integrating Play Therapy based interventions into their clinical work. In this workshop participants will learn 20 Play Therapy interventions to engage kids (from toddler through the high school grades) in therapy. Developmental and cultural issues relevant with this population will be addressed and 20 practical and dynamic interventions will be demonstrated. By the end of the workshop participants will be able to: 1.) 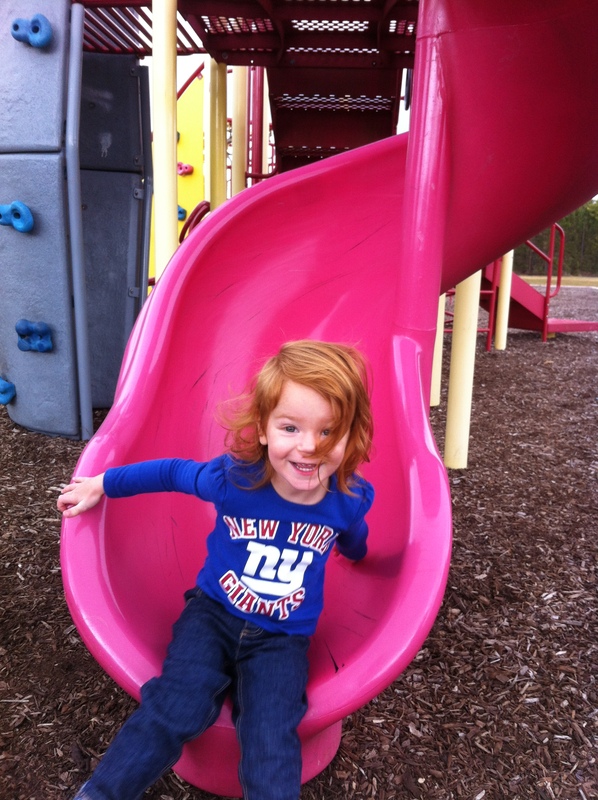 Identify three ways to use Play Therapy with children and/or adolescents; 2.) Have experience and replicate Play Therapy techniques suitable for children and/or adolescents; 3.) Implement interventions specific to the developmental and emotional needs of youth. For more information including payment information, download the brochure here! Please direct any questions about the seminar to Rikki Ziegen at rikki.ziegen@gmail.com. Description: The presenters will deconstruct the supervisory relationship, illustrating how experiential tools can expand the traditional didactic framework of supervision. Through a combination of instructive and interactive activities, participants will gain an understanding of the multiple and complex roles of the play therapy or child counseling supervisor. be able to understand the rationale for the inclusion of experiential tools and techniques within play therapy or child counseling supervision. be able to distinguish a minimum of two different supervisory roles and identify at least one experiential tool or technique that can be used within each role. be able to explain the components of at least one experiential tool and techniques, providing an explanation of their use within supervision. CE certificates will be available for $15.00 at the end of training. Children who have been sexually traumatized are often in need of our clinical services. Using the best elements of both directive and non-directive play therapy approaches with these traumatized children allows for healing and repair of losses associated with sexual trauma like innocence, trust, and appropriate boundaries. In this workshop, participants will learn about sexual development in children, the psychological markers of sexual trauma, and the special issues these children present in play therapy. Including consulting with non-offending parents, dealing with powerful impact of countertransference, and setting limits. By the end of this workshop participants will be able to: 1) identify sexualized play in play therapy; 2) have experience and replicate techniques suitable in play therapy for children who have been traumatized sexually; 3) utilize skills to alleviate issues of countertransference. As clinicians who work with children, we are well aware of the unique and complex issues that sexually traumatized children bring to therapy sessions. Their pain, losses, and fears are present in play therapy even when they do not verbalize their experiences, feelings, or thoughts. The ability of the clinician to skillfully use play therapy with sexually traumatized children is enhanced through practice and experiential, authentic learning opportunities. In this workshop, participants will 1.) practice identifying the markers of sexual trauma in play therapy sessions; 2.) learn to handle disclosures in play therapy sessions; 3.) recognize the special issues these children present in play therapy including consulting with non-offending parents, dealing with the powerful impact of countertransference, and setting limits. Be prepared to participate in mock sessions. Mental health and educational professionals (and graduate students in those disciplines) who work with children, can significantly benefit from this training. We offer continuing education certificates through the Association for Play Therapy (APT) and the National Board of Certified Counselors (NBCC) for a price of $15.00/each or $25.00/both APT & NBCC. Mental health and educational professionals who work with children can significantly benefit from training in play therapy. The most basic skills in play therapy can improve rapport and subsequently relationships with children (professional AND personal). In this workshop participants will learn basic play therapy skills to engage children (from infancy through the elementary grades) in play therapy. Developmental and cultural issues relevant with this population will be addressed and many practical and dynamic interventions will be demonstrated. By the end of the workshop participants will be able to: 1.) Identify three ways to use play therapy with children; 2.) Have experience and replicate play therapy techniques suitable for children; 3.) Use beginning play therapy skills to address the developmental and emotional needs of children. Mental health and educational professionals who have attended Play Therapy Basic Training 1 or have initial training in Child-Centered Play Therapy can significantly benefit from this seminar. In this workshop, participants will review play therapy to further their knowledge and skills. Advanced skills training through role-plays and practice exercises will be included to increase experience and knowledge on play therapy. Participants will also have the opportunity to reflect on their previous training and ask questions. By the end of the workshop, participants will be able to: 1.) Better understand the child-centered play therapy process and have first-hand experience through role plays and practice; 2.) Identify key themes that may present themselves in a child’s play and understand their significance; 3.) 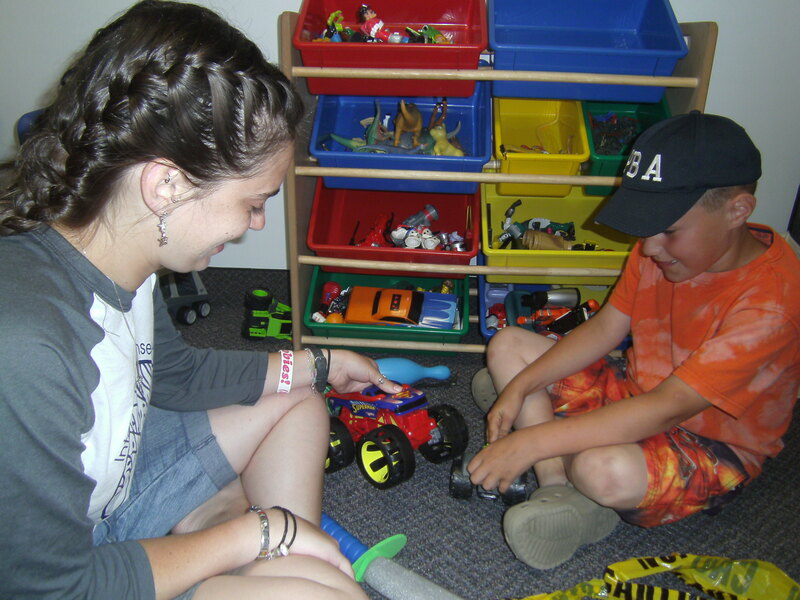 Develop strategies for approaching common play therapy issues.